Garuda AACE 2015 was established during 5 days face to face class with 2 main targets pass AACE Certification exam at first attempt and gain Return of Training Investment (RoTI). 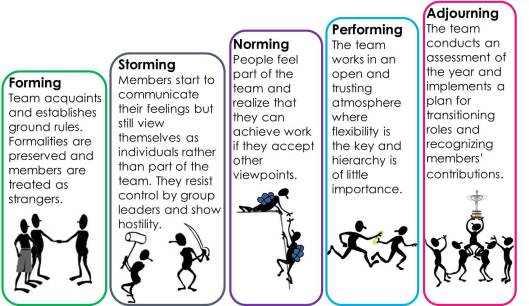 Team initial task is to capture team behavior and determine effective leadership style to maintain morale to increase team productivity. Below is the brief relationship illustration of each phase in the Tuckman’s model. 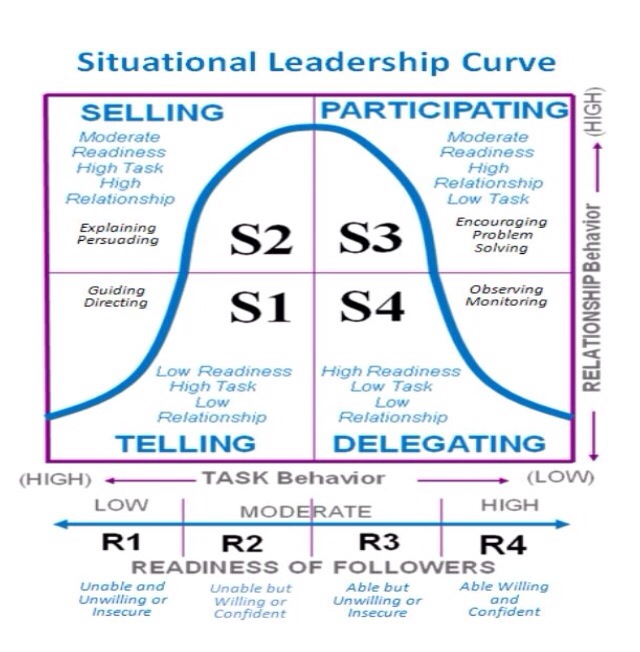 Other alternative model is the Hersey and Blanchard’s Situational Leadership. 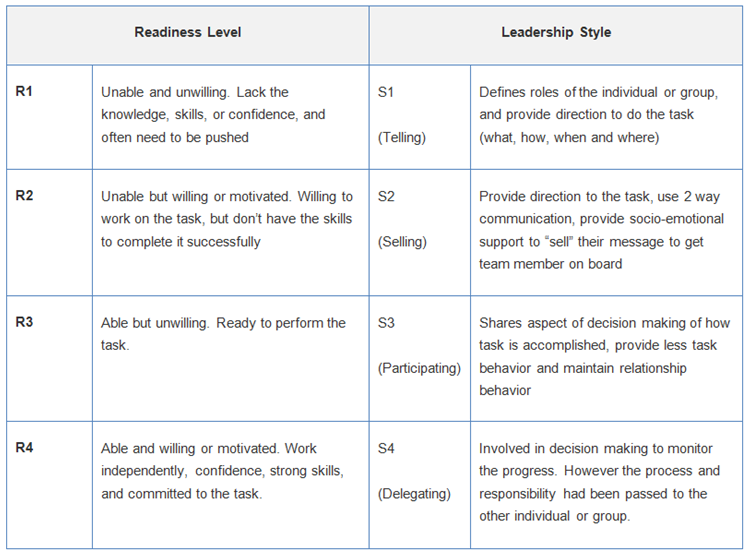 This model came up with four readiness levels and styles of leadership based upon the situational leadership theories. OUTSTANDING first posting, Pak Rikky!!! Nice work on this…. Now let’s see if you can continue to post this type of high quality blog in the coming weeks, but from now on, you get to pick your OWN problem statement and I will work with you to help you find a SOLUTION to that problem. Keep up the good work and my suggestion would be to post your W2 blog this week, so that you build in a RISK BUFFER, just in case something does happen, you won’t fall behind..
Dr Paul, thank you for your review. By the way, should the review followed with the rating ? Hello! 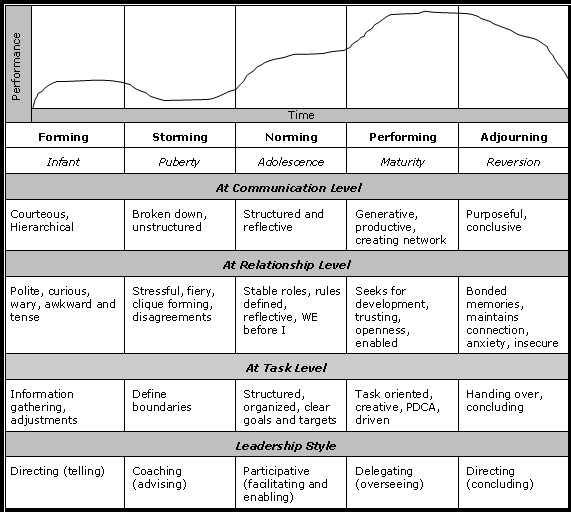 We also used Donald Clark’s stages of team development questionnaire and unfortunately, we got low reliabity on 2 subscales. If you still know the reliabilty of each subscale of this questionnaire, can I get the info from you? We couldn’t find any studies that used the same tool. We really need it for us to graduate on time. Thank you and God bless!